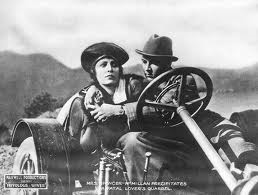 The Married Virgin is an American film drama first released in 1918, directed by Joseph Maxwell. The film was scored by Brian Benison. 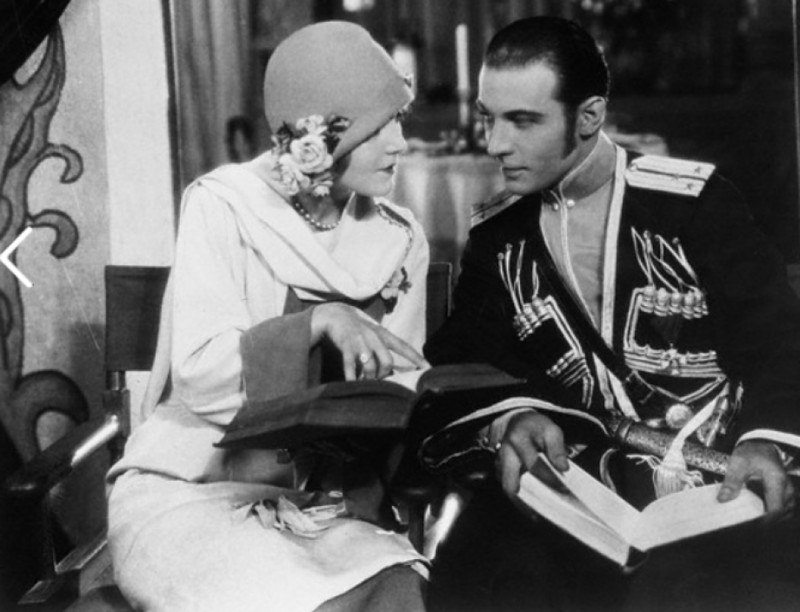 It stars Vera Sisson, Rudolph Valentino, Frank Newburg, Kathleen Kirkham, Lillian Leighton, and Edward Jobson. It has also been released under the title: Frivolous Wives. It is a Maxwell Production, distributed by General Film Company. Film Length is 1 hour and 11 minutes.